Product prices and availability are accurate as of 2019-04-23 12:46:51 PDT and are subject to change. Any price and availability information displayed on http://www.amazon.com/ at the time of purchase will apply to the purchase of this product. 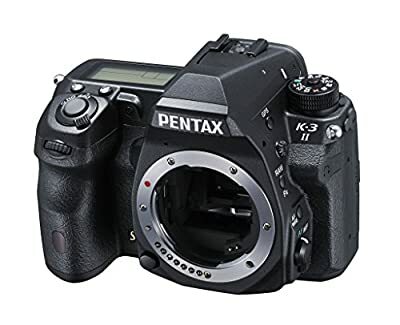 Pentax K-3II Pentax DSLR (Body Only) is a very good product and would be a great addition to your photographic tools and accessories collection. Whether you are a professional or amateur photographer or someone just having fun with photography. PhotoStuffOnline is happy that you are shopping on our site. 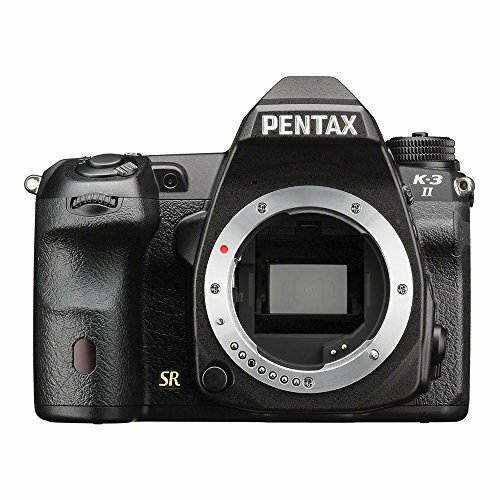 PhotoStuffOnline selects products including Pentax K-3II Pentax DSLR (Body Only) based on Pentax's reputation for producing quality products. Expert photographers as well as amateurs and beginners alike will be pleased with Pentax K-3II Pentax DSLR (Body Only). 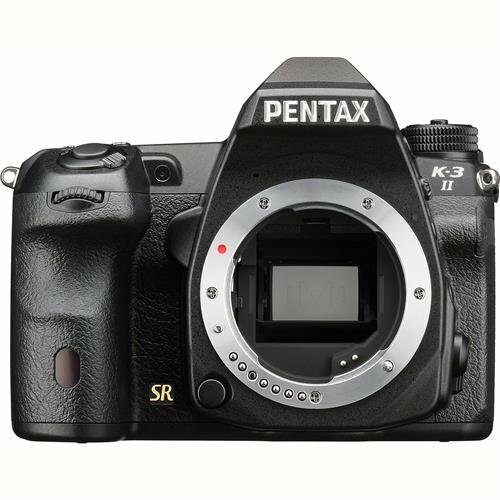 Take the next step in your journey and purchase Pentax K-3II Pentax DSLR (Body Only) now at this reduced price and save. Our prices are attractive and are among the lowest on the internet. Designed for the top performance of the K series, the K-3II provides an array of outstanding features, including high-resolution image reproduction with approximately 24 effective megapixels; a 27-point AF system; high-speed continuous shooting at approximately 8.3 images per second; high-precision exposure control with a newly designed 86,000 pixel RGB light-metering sensor; a new, large, high-resolution LCD monitor, an optical viewfinder with the largest, brightness subject image in its class; and built in GPS and compass with sensor shift for Astro photography in compact form factor. The new AA simulator - a highly innovative function developed specifically for the K-3II - allows the user to effectively minimize moiré without actually installing an optical AA filter in the camera, providing a choice of filtered or filter-free shooting for a given scene or subject. The K-3II also offers pixel shift resolution technology that moves the image sensor unit in minute increments, a single pixel pitch at a time, to capture four shots. Pixel Shift Resolution merges those shots into a single image to generate an ultra high-definition image. This difference makes it excellent for detail and color reproduction, creating super high-definition images. The time-proven dustproof, weather-resistant body construction ensures dependable, flawless performance in the field.